Appreciation List. 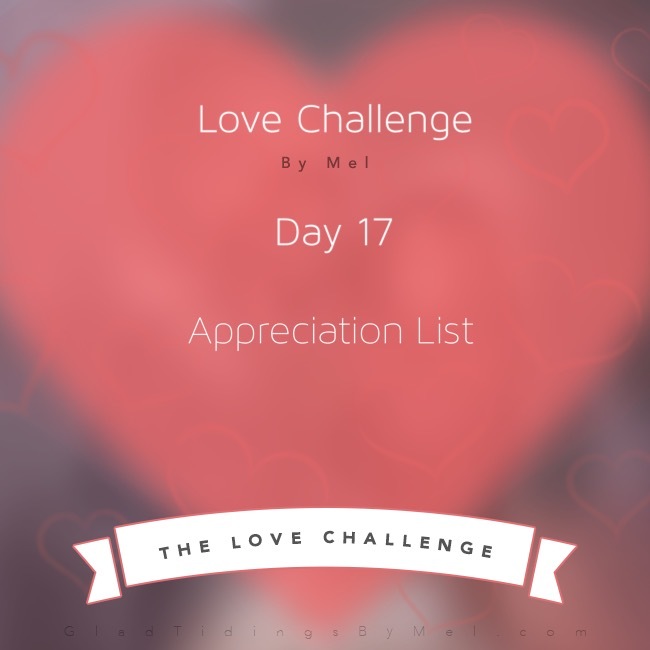 Today I challenge you to create an Appreciation List. Make a list of at least ten things that you appreciate about your loved one. Study this list and use it as vehicle to appreciate your loved one’s positive qualities more often. 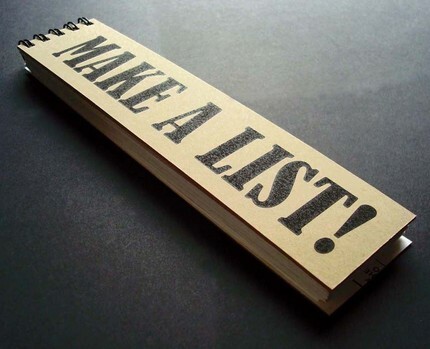 Once your list is complete review it, lock them in your heart, and keep the Appreciation List in a safe place. We all like to feel appreciated. It does not feel good when our efforts go unnoticed and it can be damaging in a relationship when two individuals do not show appreciation for one another. Your new Appreciation List will now become your go-to list when you need a quick reminder of all the things you appreciate about your loved one. I dare you to read this list when you’re mad at your loved one and make note of how you feel afterwards! Today we are focusing on a list of things that we appreciate about our loved one, however here’s some bonus information…. SPOKEN praise and appreciation are also a great way to express love to your loved one. The more you express appreciation of your loved one’s special strengths, the more profound your appreciation will be for him/her.